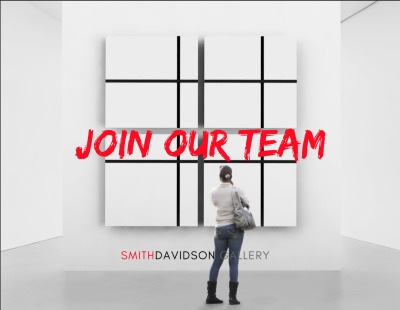 For the Amsterdam SmithDavidson Gallery there is an opening for a new gallery assistant. Are you interested and want to learn more about these positions? Send us a mail with your resume and introduction! 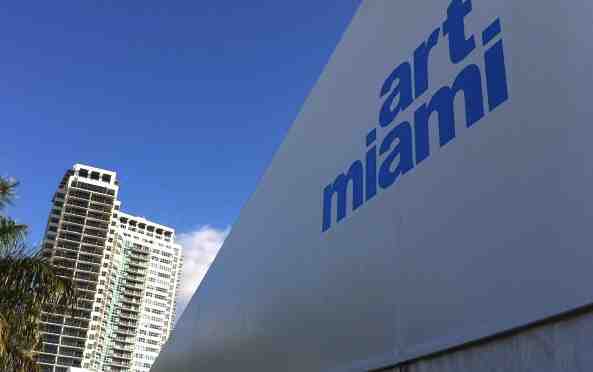 This year the exhibition will present well known Aboriginal Art Artist from the collection o read more..